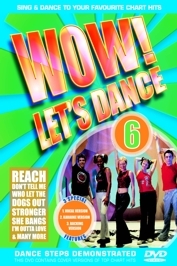 Impress your friends with your dancing skills with the help of this superb DVD. Learn the dance steps for the hottest dance floor favourites, shown in a great party atmosphere. Tracks also feature karaoke captions, making them easy to sing along to. Full of fun, this DVD is perfect for getting you and your friends into the party mood.